The IntelliFAX-2840 is a laser fax that is ideal for home offices or small offices. It features a 33.6K bps modem, 16MB memory and a 20-page capacity auto document feeder for faxing and copying multiple pages. This compact fax offers up to 272 broadcasting locations, 200 speed dial locations, 22 one-touch keys and can even receive fax and voice calls on the same telephone line. It has a generous paper tray capacity of 250 sheets and a USB interface for future printing capability. Also, an optional high capacity replacement toner cartridge is available to help lower your cost per page. 20-page capacity auto document feeder; Future printing capability. Built-in Hi-Speed USB 2.0 interface to connect to your computer for up to 21ppm laser printing. 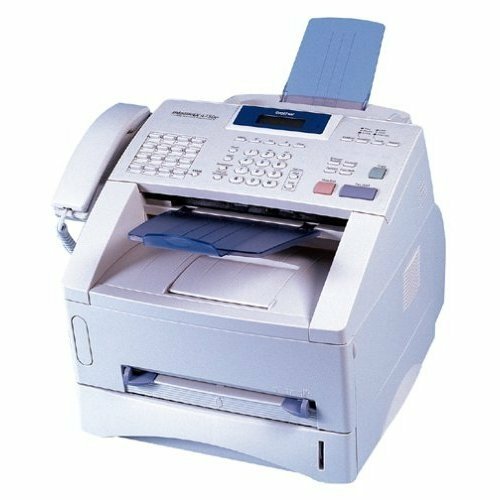 This business class laser fax with 8 MB memory can store up to 600 pages for out-of-paper reception or fax broadcasting to up to 282 separate locations. Dual-access capability and Quick Scan let you scan faxes into memory as fast as two seconds per page while the unit is busy sending or receiving. Plus, its laser engine prints faxes in sharp detail at up to 15 ppm. A 250-sheet standard paper capacity (letter or legal), up to 50-page auto document feeder, and 232 station auto dialing (32 one-touch keys, plus 200 speed dial locations) combine with a high monthly duty cycle and high yield consumables to handle demanding business applications. An optional second, lower 250-sheet paper tray is available for handling higher-volume applications, or for loading different paper sizes simultaneously. Delivering high-speed laser performance and reliability at low operating costs, the 4750e also copies at up to 15 copies/minute, sorts, enlarges, and reduces (50 to 200 percent). Built-in parallel and USB interfaces support future printing needs. A printer driver is available for download at solutions.brother.com. The unit includes super G3 33.6 kbps support and a four-day battery back-up. It is backed by a one-year warranty. Doesn't need paper to fax. Eliminate costs on paper and cartridge. Sends and receives faxes automatically. Improves productivity by more than 50%. Faxes via telephone line. Guarantees critical documents security. Runs independently 24/7 at low power consumption. Compact. LED light at the front panel and telephone line port, LAN port and power port at the rear panel. Email integration with all SMTP clients to forward faxes to email. Schedules, auto-sends and receives faxes. 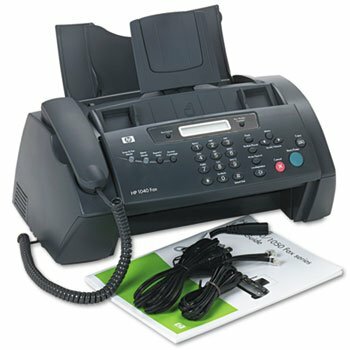 Up to 5 users send and receive faxes at the same time from computer. Digital signature library 128 bit encryption protected. A variety of ways to send faxes: from Microsoft Office applications, PDF readers, picture viewers, scanners or CimFAX client. 256MB memory stores up to 5,000 pages. Desktop/laptop/tablets/mobile fax notification for every incoming fax. Sends faxes to multiple recipients at the same time. Check other products in our shop for versions with bigger storage, more licensed users and other benefits. Welcome to visit our website (cimfax). 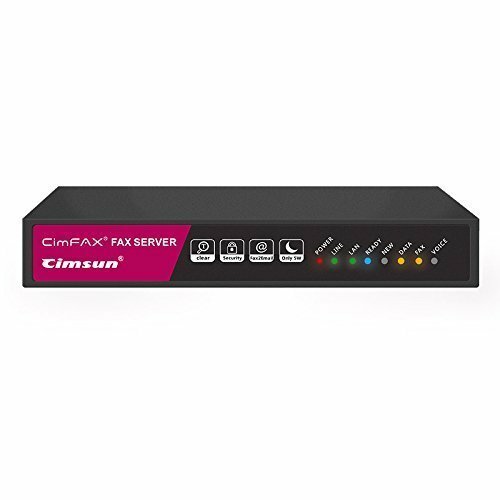 Watch "CimFAX Fax Server Introduction" and "CimFAX Demo" on YouTube. Warning/alarm beep for telephone line disconnected is actually a function notifying users that the server can not fax when telephone line disconnected. User can login as admin to disable it. CimFAX User Manual is in the CD-ROM that comes with the package. For the features like fax2email in PDF and auto save faxes in PDF, please download the latest server software and client software on our website service/download page. 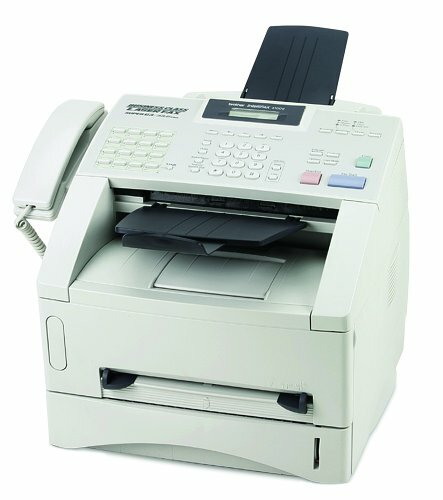 Plain Paper Fax/Copier features a digital answering system that answers calls, records messages and receives faxes. Digital compression technology helps reduce annoying echo, drop-out or clipping. Store up to 25 pages in its built-in memory for transmission and 28 pages in the reception memory. Enhanced copier functions include enlargement (150/200 percent), reduction (92/86/72 percent), collate and multi-copying up to 20. The 2 line x 16 character LCD is Caller ID compatible and indicates operating modes, memory contents, date/time and number dialed. Fax/copier also offers thermal transfer printing, 18 greetings on the answering machine, 20-sheet input capacity, 10-sheet auto document feeder, 14.4Kbps modem speed, transmission speed of 8 seconds per page, navigator key, quick scan, 50-number telephone direction, 64-level half-tone resolution, and 20 broadcast locations. 9 vibration quiet patterns, can massage every muscle of your body like legs, arms, shoulders ,feet, neck and so on satisfy your personal need. -The UM02 hardware-based USB 56k Modem lets you add dial-up Internet access and external fax modem support to your computer through USB. This controller-based modem saves system resources and minimizes load on the CPU, using on-chip processing to deliver dial-up access without taxing your computer performance. With support for transfer rates up to 56 Kbps (data) and 14.4 Kbps (fax), and compatibility with the latest transmission standards (V.92, V.90, etc. 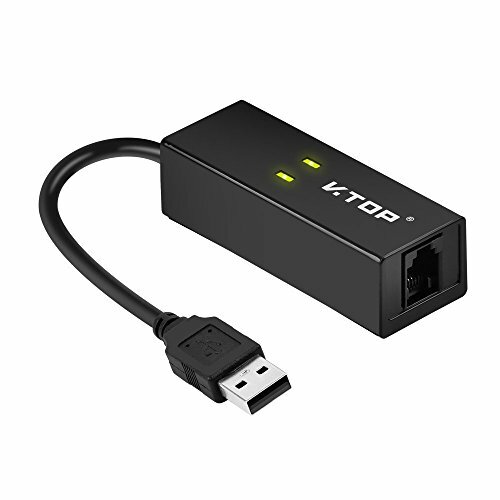 ), this versatile USB modem can be used as a backup Internet connection, or in rural areas where broadband connections are not available. To ensure portability and easy setup, the USB modem features a compact, lightweight design and is powered through the USB host connection, as opposed to an external power adapter. The modem also supports both Windows and Mac OS 10.9 to 10.10 platforms, providing the versatility needed for true convenience. This Fax Modem works with Windows 7,Windows 8.1 and the latest Windows 10 with the driver which is compatible with OS. It's installed automatically when you connect, and it can be imported smoothly and easy to a PC without a network or CD driver. It's compatible with 32-bit, 64-bit. 2.Windows requires a updating (KB3000850) when Windows Fax and Scan is used in Windows 8.1(64-bit). The navigator key lets you easily access menu operations like the phone directory and dialer. With two lines of up to 16 characters available- youre able to see the name and number of your incoming callers. 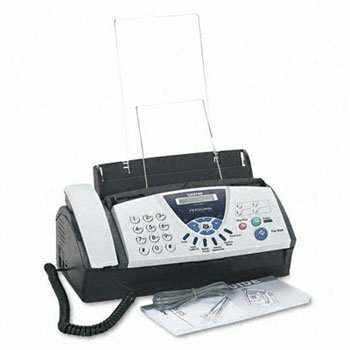 The FAX-275 features easy to read 16-digit LCD display and on-screen programming, the Anti-Curl System (ACS), an automatic paper cutter, a 10-page auto document feeder and it is Caller ID and Distinctive Ring Detection ready. 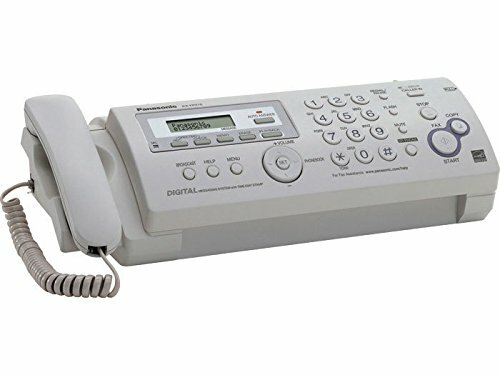 It also features convenient copying of up to 10 originals at one time, a 98' paper roll capacity, an answering machine interface and 25 station auto dialing, along with polling and delayed transmission as well as next fax reservation. 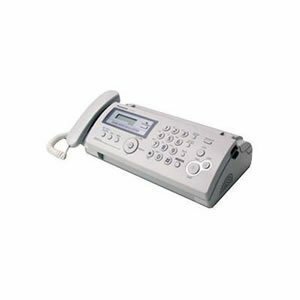 The Brother International FAX275 personal fax and phone combines all the features you would want in a home fax machine with a functional, convenient phone. Features include an automatic paper cutter, 10-page automatic document feeder, and 25-station automatic dialing. 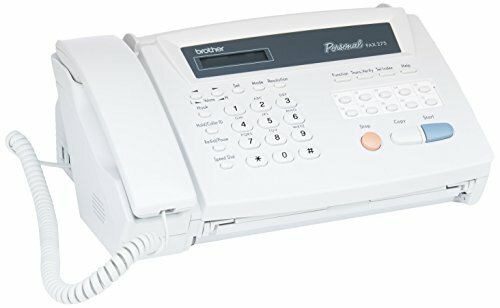 An automatic fax-phone switch lets you receive fax and voice calls on a single phone line, and the machine supports caller ID and Distinctive Ring. 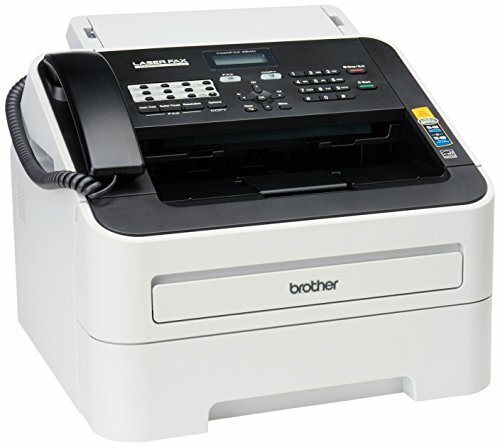 In order to avoid curling faxes, the Brother International FAX275 uses ThermaPlus paper. Also featured are a 64-shade grayscale, 16-digit LCD display, a phone index to look up stored numbers alphabetically, external answering machine interface, automatic redial, polling, and delayed transmission. 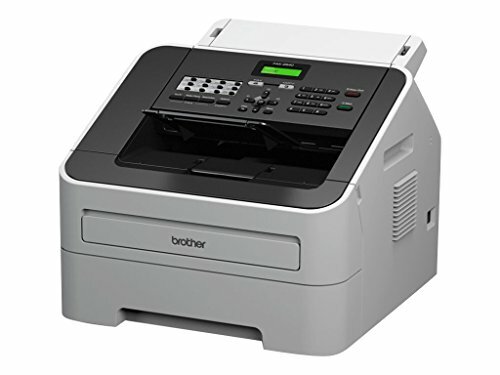 The Brother International FAX275 includes a starter roll of ThermaPlus paper and a 90-day warranty. 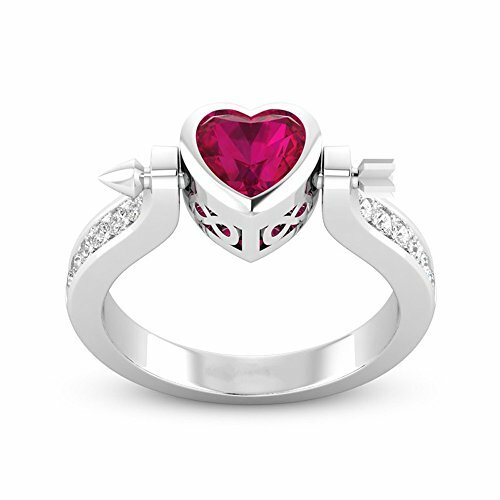 Those beautiful rings will be like a friend who will always accompany you and bring you good fortune and happiness ! 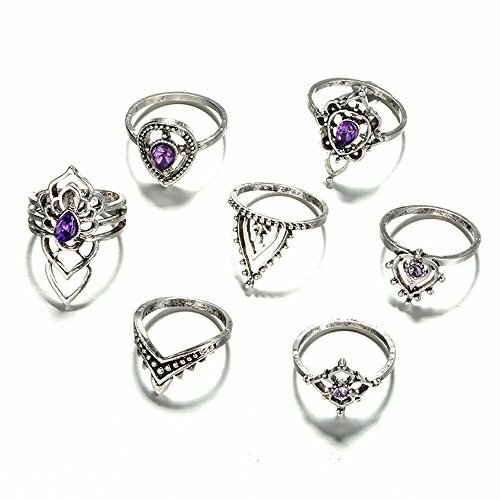 GREAT VALUE-- 7 Pcs Vintage Rings Come as a Set, Economical and Affordable; You can Wear it as Model or as You Like, Various Styles can Match Your Different Outfits. 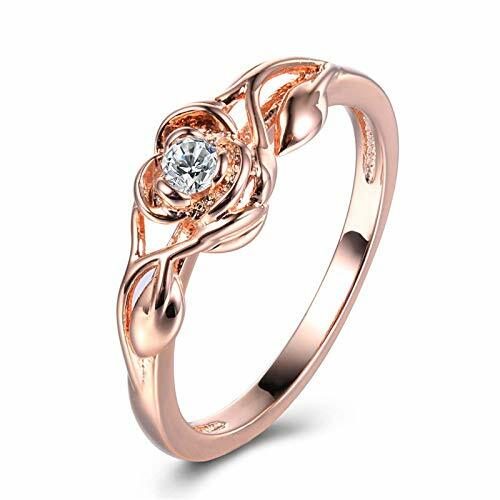 DESIGN:The combination of fashion and classic.Bohemian ring set jewelry is a great accessory to make you cool,match with suitable apparel for different occasion.Make you charming and attractive The Rings Vary from Midi to Regular Size - So Just Switch Them Around to Fit Your Fingers! MIDI RING SET-- Material: Alloy. 7 Pcs a Set,Afforable Ring Set.Vintage Look Make You more Stylish. 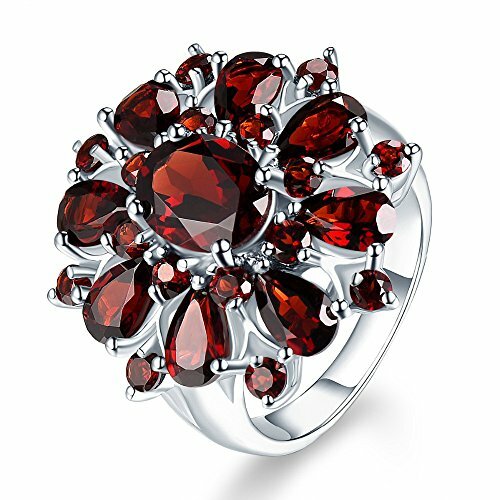 SUITABLE OCCASION -- rings suitable for many occasion, such as friends party, dance ball, taking fashion photo, daily wearing. 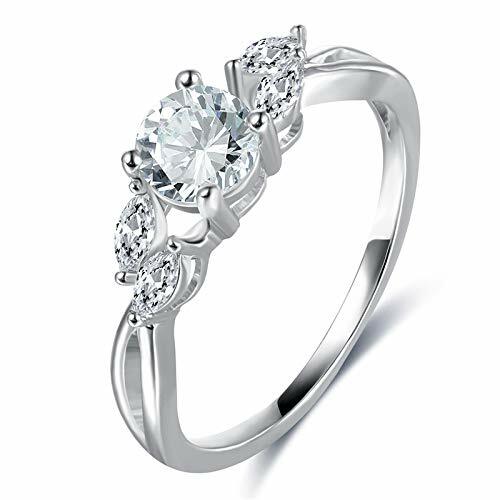 A variety of matching methods, and multiple ring combinations in our store , make you shinning every day. WEARING TIPS - They are harmless and safe. 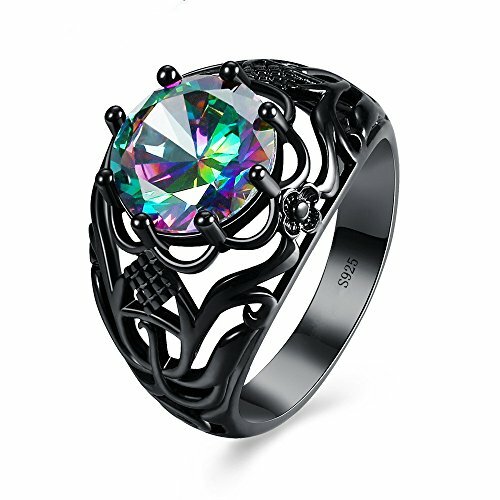 In order to extend the life of the jewelry, in daily life, avoid direct contact with water, perfume, soap, hair spray, mothballs, detergent crystals and other items with chemical composition of the erosion of jewelry. 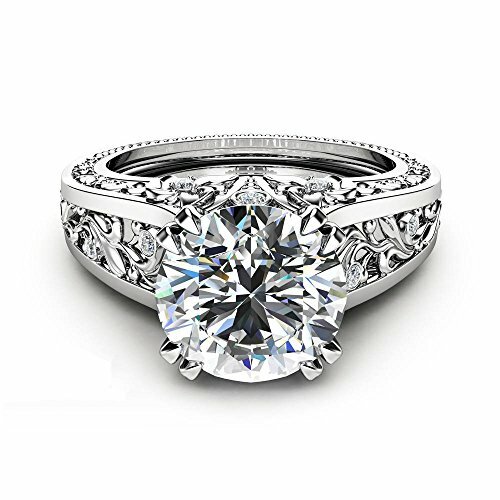 Do not wear jewelry while sleeping, bathing, swimming or doing strenuous exercise. Just use a dry cloth to clean.